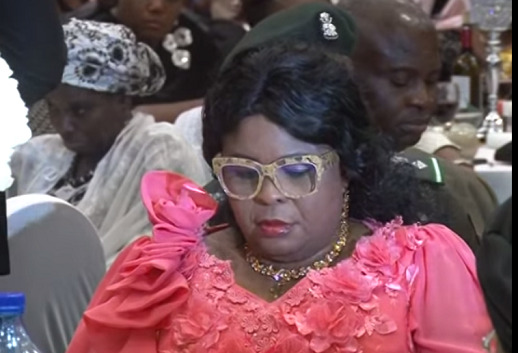 Check out this parody of 1st Lady Patience Faka Jonathan speaking on the ongoing fuel scarcity problem in the country… Be ready for a good laugh… the lady tried. Patience is try. Many pipul are not knows how to be speak english pass her. She was try.